This is issue no. 181. The last issue had a 💪🏽 49.51% open rate with 7.93% of you visiting this article on the 6 eCommerce categories. Brief: Nearly 50% of Capital One's Taxi Cab loans are in default. The Limited shutters eCommerce operations. New to this letter? Subscribe here. MEDIA: Bookmark this page to keep up with every spot in the game as it's confirmed, complete with details on the agencies, creative, timing during the game and more. Sign up for our Super Bowl Updates email for new additions and headlines as they happen. 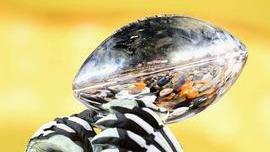 Find all our Super Bowl advertising coverage in one place, our Super Bowl special report. And visit the new Super Bowl Ad Archive to research the trends, tactics and talent behind great big-game work. 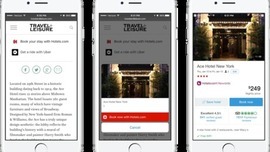 ECOMMERCE: Airbnb CEO Brian Chesky tweeted last month in response to a customer request that the company was looking to create more flexible ways for groups of friends to pay through its app. He gave Tilt a shout out in the thread, which also looped in Tilt CEO James Beshara. 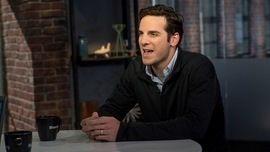 Tilt’s backers include Airbnb board member and Andreessen Horowitz general partner Jeff Jordan. BRAND: Many customers desire more seamless, simpler, faster brand engagement. Time is the rarest of commodities brands that give consumers the benefit of more time are being valued. 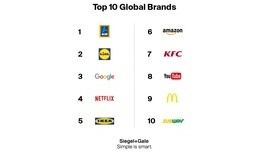 Global brand strategy and experience firm, Siegel+Gale, just completed their seventh annual Global Brand Simplicity Index study, designed to better understand. BRAND: For brands, taking programmatic trading in-house is tough. Some see it as an opportunity to cut costs and take greater ownership of their customer data. For others it is a way to leapfrog media agencies they no longer trust to give them a solution that’s best-in-class. Sometimes, it is all three. But those brands with the budget to consider their own solution are also the brands that have sprawling media teams spread across time zones. 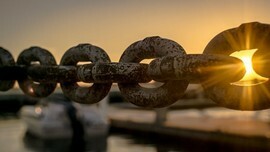 Why is Content eCommerce’s Missing Link? ECOMMERCE: But thanks to its unique ability to tell stories, content is at the heart of differentiated customer experiences that capture and convert. Surprisingly though, many brands are still not taking advantage of the ‘content for commerce’ opportunity. Here we look at the benefits of a combined content and commerce strategy and explore how you can prepare your retail organisation for a ‘content for commerce’ approach. 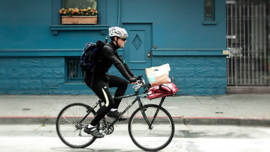 ECOMMERCE: The category expansion is both a litmus test to see if Postmates can make inroads in something other than prepared foods and an opportunity to carve out a new revenue stream in a growing but competitive market. Postmates will face competition from alcohol delivery startups like Drizly and Minibar, as well as broader delivery services like Delivery.com and Amazon Prime Now in some cities. 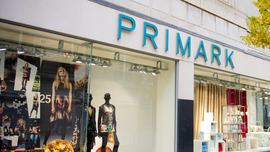 RETAIL: The competition exacerbates the crunch at companies like J. Crew Group Inc. (No. 49 in the Top 500) as they scrounge for cash to respond. The most immediate risk is for chains that are smaller, highly levered, and often private equity-owned, Greenhill’s Grubb said. J. Crew, Claire’s Stores Inc. (No. 455), Gymboree Corp. (No. 365), Rue21 Inc. (No. 453) and True Religion Apparel Inc., No. 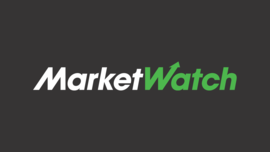 705 in the Internet Retailer 2016 Top 1000, the five most troubled companies on S&P’s list of retailers on negative outlook. 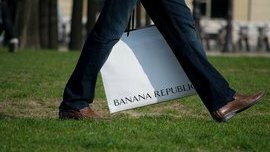 RETAIL: Gap Inc. on Tuesday announced Andi Owen, global brand president of Banana Republic, will leave in late February, after 25 years with the company. CEO Art Peck will directly oversee the brand during the search for her replacement, according to a company press release. The workwear brand has been a drag on the company’s results for several quarters, even during Gap Inc.’s surprise holiday boom. Third quarter same-store sales at Gap and Banana Republic fell 8%, while rising 3% at Old Navy. MEDIA: By working with Vice, Creighton believes that fashion clients can have more meaningful global impact. “Say that you can have your image or video and put it on a website that reaches a few thousand people in one country, or reach like-minded people around the planet, in the millions, and expose your work to the right audience in China, Indonesia and Australia, Canada and Uruguay — we will always win that argument. We are investing in artists and creativity and making it more widely available. MEDIA: The new policy of removing payday loan ads that don’t meet certain criteria went into effect in July. Google says it took down more than five million payday loan ads since that time. (If you’re wondering why ads are still showing on those search queries, we took a look last October. 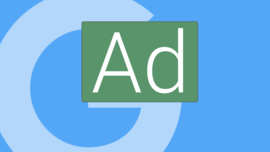 Google also continued to make system updates to be able to spot bad ads more reliably, among them the “trick to click” ads that look like system error notifications to get users to download malware. ECOMMERCE: The retailer is investing billions to boost e-commerce sales, including buying Mr. Lore's company Jet.com Inc. for $3.3 billion last year, putting pressure on operating costs broadly across the company. Last week, Morningstar lowered its credit ratings for Wal-Mart to double-A-minus from double-A, citing shrinking profit margins and growing competitive pressure. Mr. Lore, whose Jet.com is run from Hoboken, N.J., has moved quickly to reorganize the retailer's e-commerce operations, which are run out of offices in San Bruno, Calif.
MCOMMERCE: My mind is on Button's retail sector applications -- specifically on the purchase of actual consumer products. A speaker from Pinterest acknowledged its platform isn't social, but about helping consumers find ideas. I think there's massive opportunity to help make these ideas reality through commerce that Pinterest alone hasn't been able to execute. Or, when I find a recipe, what are the tools (let alone ingredients) I need I need to make it? If I'm buying a ticket to the Jazz Age Lawn Party, who's showing me the outfit I need to buy to fit in? The media economy has been one of the focal points of the 2PML letter and it's for a reason that I haven't thought to explain. With major retail brands continuing to struggle, some floundering all together, I've taken a decidedly unique approach to commentary. 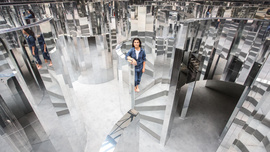 Whether we're discussing major retail or younger "modern luxury companies" (MLC), it's important to note that success can be more difficult to achieve when the dependable foundations of retail are shifting all around you. Rather than focusing on MLC's, I focus on the platforms that they rely upon to subsist. We've watched Google and Facebook crush media brands and newspapers into revenue-first / content-second operations. Rather than companies focusing on pure journalism, publishers are being set aside for the likes of CMO's and CRO's. While these types of folks are essential to modern business, publishers are equally so. And this is being forgotten at an alarming rate. 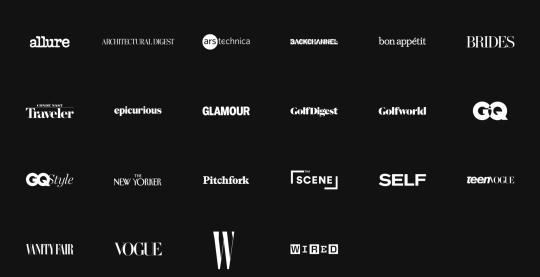 What many fail to realize is that publications like: GQ, Vogue, W, and Vanity Fair have been the kingmakers in ways that discovery platforms like Facebook or Google or even Amazon can never be. Media's influence over retail will continue to struggle and it may be contributing to brick and mortar retail issues. The brands that are struggling have been tasked with evolving throughout a period of fierce adversity. Organic demand generation (see the above-graphic) has lost its influence, paid demand generation is often limited to online behomoths like Facebook, and eCommerce the experience of buying nice things. It would seem that consolidation and a renewed focus on revenue (paid native, etc) is inevitable for all media brands. So where will the brands of the future be anointed?